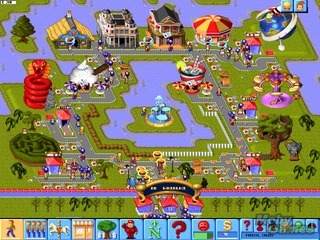 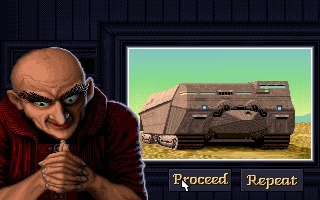 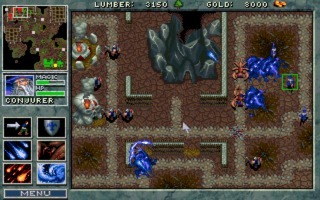 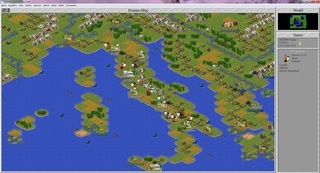 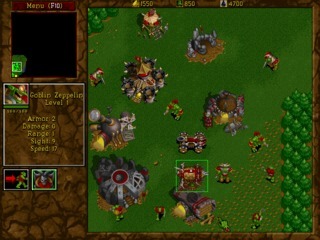 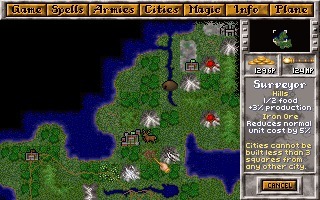 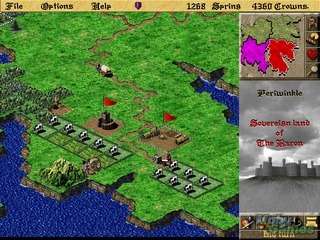 Lords of the Realm II is a strategy meets resource management computer game developed by Impressions Games and published by Sierra On-Line in 1996. 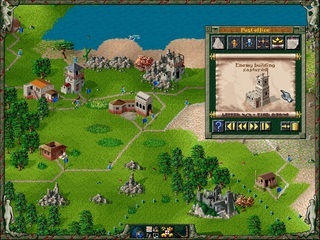 It is the second game in the Lords of the Realm series. 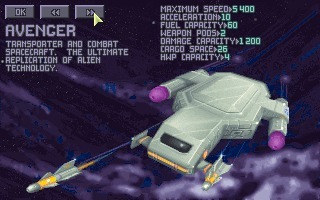 X-COM: UFO Defense (UFO: Enemy Unknown in Europe) is a science fiction strategy game developed by Mythos Games and published by MicroProse Software (Geoff Crammond’s former company) and released for Amiga and DOS in 1994. 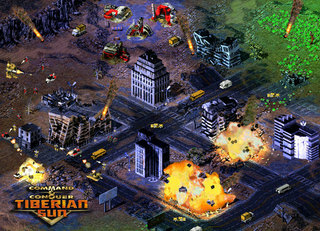 Command & Conquer: Red Alert is a real-time strategy game created by Westwood Studios and published by Virgin in 1996 for MS-DOS and Windows 95. 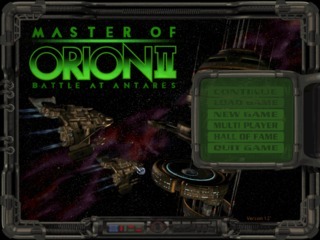 It was later ported to PlayStation. 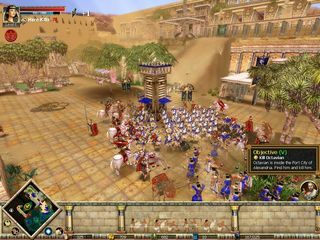 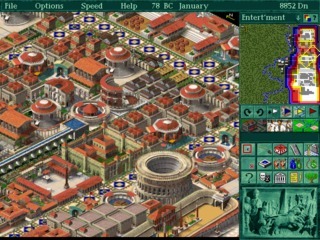 Rise and Fall: Civilizations at War is a historic real-time strategy game developed by Stainless Steel Studios and Midway Games and published in 2006. 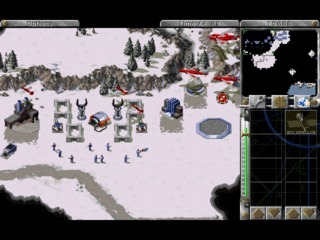 In 2008 a free version of the game was released supported by the US Air Force.